Janne, I could use a bit of clarity........... what is technike and what is wooden kil? And when you say "it is not coming out"...... what is not coming out? If you are trying to remove the helmet pin (as to further remove the entire helmet), you should see two (2) jack screw threaded holes adjacent to the two main helmet pin fastener holes. These will be 1/4" NC threads. If that is not your question, please post here. 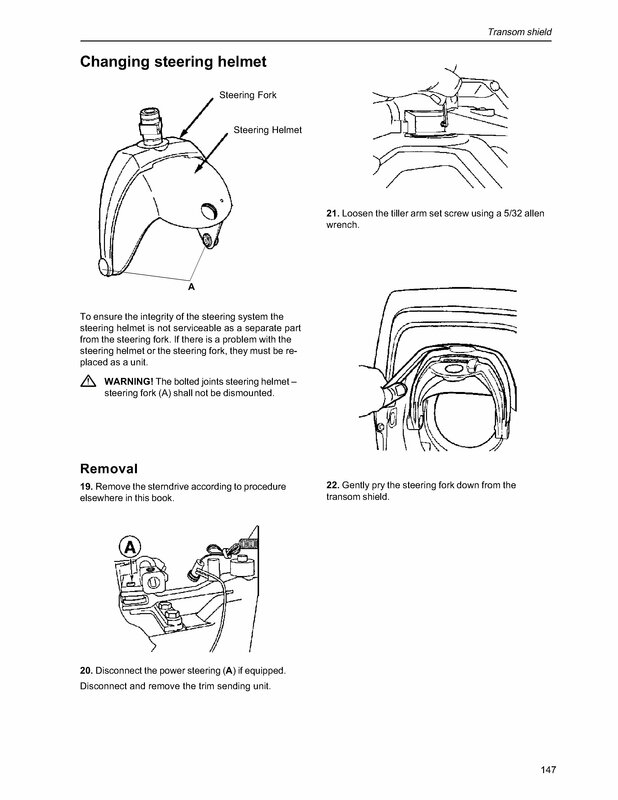 SEQ # 17 is the "collar steering fork". You will be using wooden wedges in this area as to protect the paint finish. Have you loosened the spindle arm? any ideas how to get this loos?